Ningbo Weijun plastic mould Co., Ltd. In 1936, the German military put forward the idea of the direct use of the glider to transport combat troops, and then put forward the concept of "assault glider". 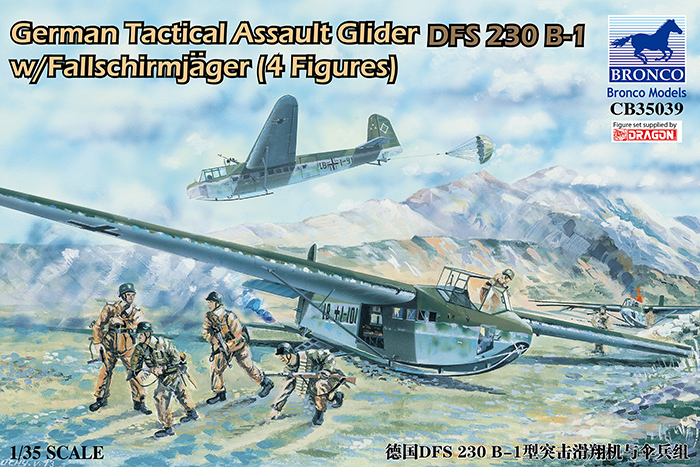 DeutscheForschungsanstaltfürSegelflug, (DFS) in 1937 successfully developed three prototype, immediately by the military procurement volume (military project code DFS-230), and became a Luftwaffe standard light assault glider, the first type, DFS-230A. The glider using high wing monoplane with wing support hybrid structure, rectangular fuselage use steel tube structure, flax Bumonpi, cost low and easy production. The machine can accommodate 8 heavily armed soldiers and 2 drivers. It also can be used by a variety of Luftwaffe aircraft towed off, took off after the left landing gear, landing use under the fuselage centerline skid landing. DFS-230A based on the improved B, equipped with a deceleration in the air to use the umbrella.Using this device, the aircraft can get rid of the enemy by dragging rope untied steep angle subduction of the enemy attack tactics in the face.Type B-1 aircraft can also be installed in the back of the cockpit of a MG-15 machine gun, for self-defense or ground to suppress the use of shooting.Some B type in the field to accept the modification of the aircraft at the end of the aircraft equipped with infantry using the MG-34 machine guns, to further strengthen the firepower.DFS230-B type of the final output up to 1020.DFS-230 on May 10, 1940 raid Belgian Fort Eben Emael opener successful, also has participated in the battle of Crete, and a number of other airborne operations.After the fall of the German airborne troops, DFS-230 appeared in most of the time as a transport plane.Until the end of the war, the German army still retains some of the aircraft, such as the LLG1 still retains 13 DFS230B-1.